You’ll definitely get a kick from a karate kid but in a food coma kind of way. 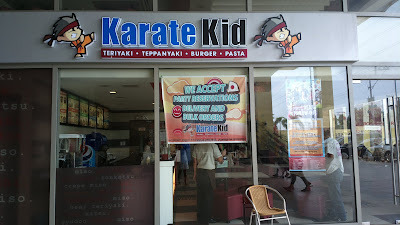 Karate Kid restaurant is the Japanese fast food hangout to be whenever you’re craving for maki, sushi, sashimi, teppanyaki, tonkatsu, rice bowls, ramen/noodles, and dezaato (dessert). The site also provides other information including branch locations, career opportunities, and more. 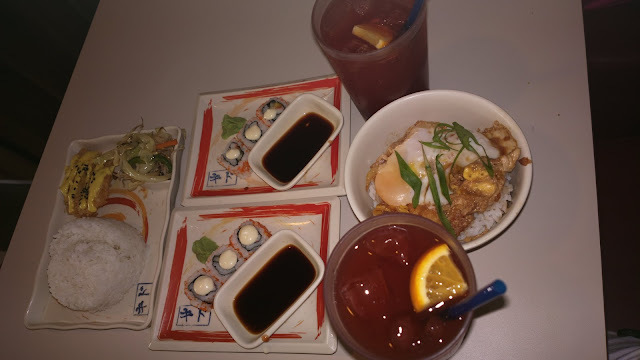 Karate Kid can certainly quench your thirst for Japanese food. You can order varying meals each time from ramen/noodles, rice bowls with your choice of toppings, bento meals, maki, sushi, and sashimi. 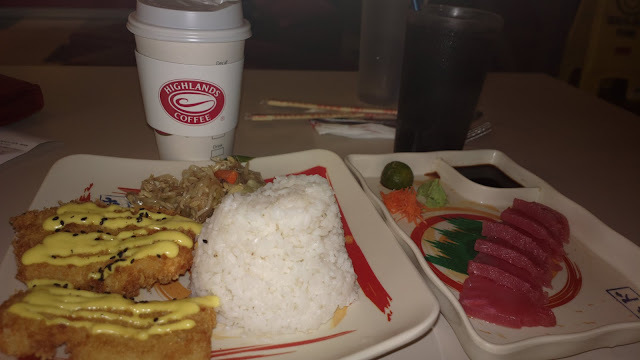 And yes, you can spice your food with wasabi too! For the ambiance, most branches invite guests with a typical Eastern interior mainly revolving around woodwork like the old Japan in history. 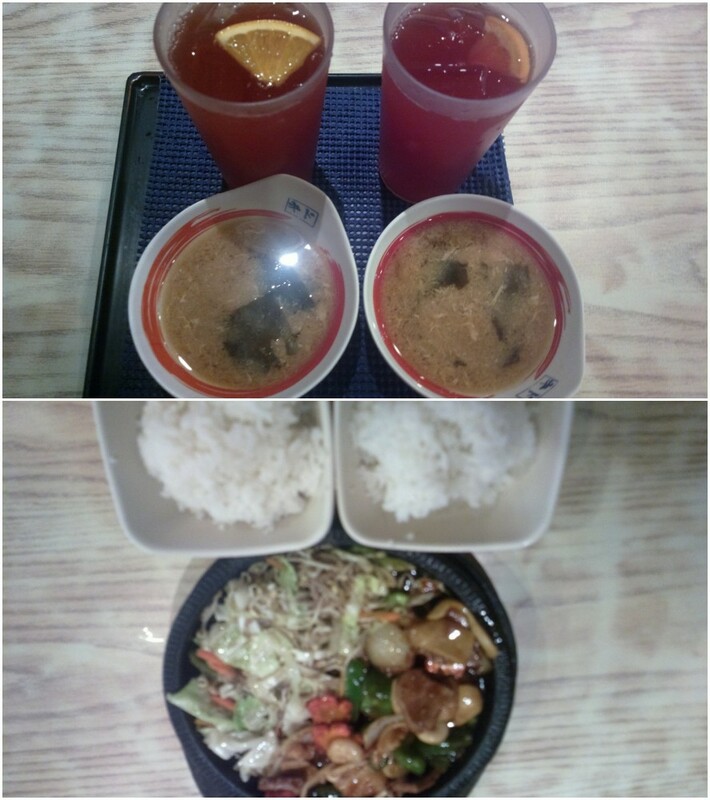 As for service, your meals are served within reasonable time. Lastly, prices are budget friendly and you can feed two persons with less than Php500.